Home Stories Reviews Have You Met the Tudor Black Bay State of Qatar? 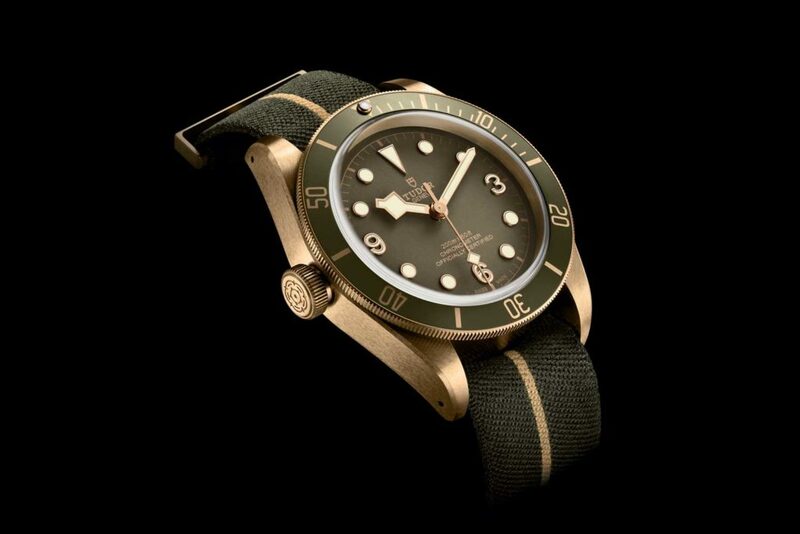 Have You Met the Tudor Black Bay State of Qatar? Earlier in January, Revolution’s Mr Tudor, Ross Povey brought us a treat with the story of the Tudor Black Bay RaSP. The watch, basically, is a Black Bay Blue with the RaSP unit insignia at 6 o’clock, where you would otherwise have the depth rating and chronometer certification. What makes it special, though, is that it’s been made available only to current and retired RaSP officers, in a run of just 75 pieces. 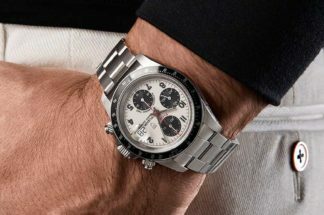 Thing is, when you have a watch like that brought to light, you have to wonder what other special, made-to-order projects has Tudor allowed themselves in the mean time? Lo and behold, while at the Tudor manufacture over the past week, just such a watch popped up on the wrist of a fellow visitor. The game, was afoot. 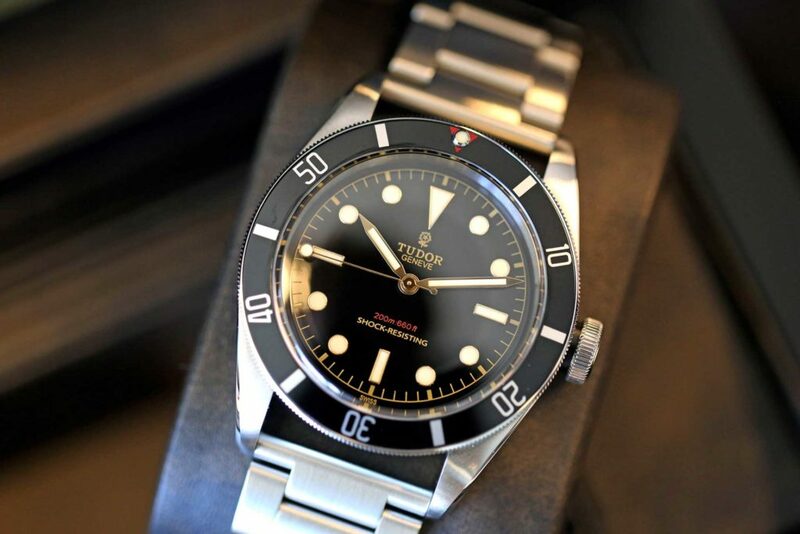 The RaSP edition, as well as the one I had stumbled upon, are instances of special editions that Tudor’s managed with changes made to their regular production dials. Some other examples along the same line are the Black Bay “l’italiano” (50 pieces) made for the Italian forum “Orologi e Passioni” and the Black Bay Commandement des Operations Speciales (estimated 100 pieces). Tudor Black Bay "l'italiano", limited to 50 pieces for the Italian forum "Orologi e Passioni"
Special runs that are of the likes of the Harrods edition or the Bucherer Black Bay Bronze Blue, obviously require further work on Tudor’s part, since these aren’t simply dial modifications. These require new bezel inserts too. Both aren’t limited productions, however, can only bought at the respective retailer’s space. Coming back to the watch at hand, we can see that the dial customization done again is at 6 o’clock, in gilt print, with the words: State of Qatar, in both English and Arabic characters. The gentleman collector who was kind enough to share the watch with me, said that the piece was commissioned by an authority from the Qatari government, through an authorized dealer within the geography. 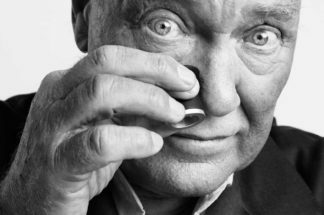 When asked how many were made, while he wasn’t at liberty to share the exact figure, he did say the number was very — very — small. Essentially, the watch is the 2016 ref. 79230, with the gilt shield logo. And then, as much as we’d like to confirm that the watch was only issued in burgundy, a bit of trawling through Orologi e Passioni and you will find that the forum members have spotted the Black Bay State of Qatar on yet another collector in both a burgundy and the black, Black Bay version. 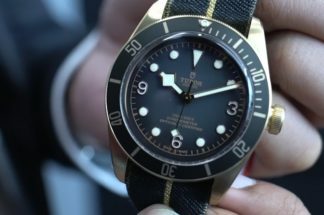 Was the Black Bay State of Qatar, therefore, made in multiple bezel versions? At least two variations have been spotted in the wild, but what about a blue one? Again, not something we can confirm. What then, can we say for sure? 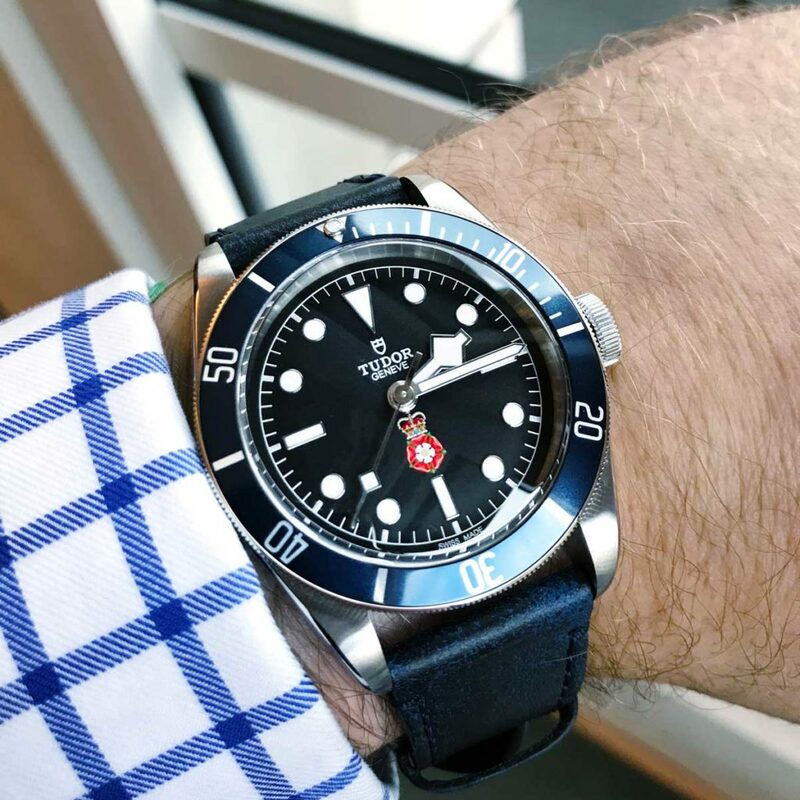 Well, it looks like, for sure, Tudor’s been on a bit of a roll, producing limited run Black Bays. Not counting the pièce unique watches for Only Watch, or the retailer specific ones, that’s at least four we’ve accounted for here. It’s not that this is a new practice for the brand. Rolex, for instance, has had this practice in place for a long while now. Just think about all the instances of the Omani dial Rolexes that constantly come up for auction. Earlier Tudors, too, have been spotted with the Omani crest. In fact, Ross once shared that he had an Omani dial Tudor in his collection some time ago. 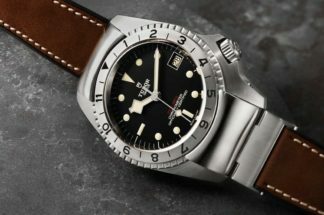 But to see modern Tudor continue on with this practice, with the modern Black Bay is fascinating, because it is creating a fringe collection of special Black Bays that are sure to become hot commodity once first-hand owners find themselves in the unfortunate situation of having to offload them. So, let’s do this shall we? If you come across another special issue Black Bay — no franken nonsense, only ones that are for certain from the manufacture — drop us a line. And while you’re at it, if you have more information about the Black Bay State of Qatar, drop us a line too.